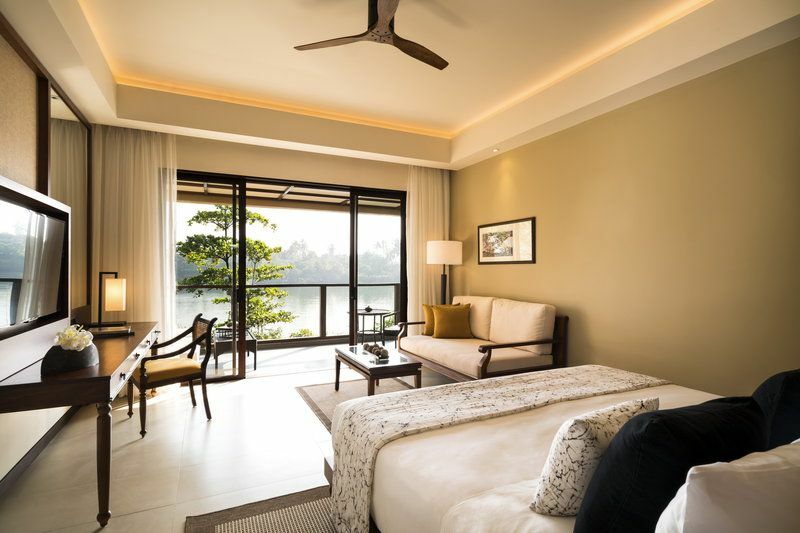 On the hunt for a super Kalutara hotel promotion for your up-coming vacation? 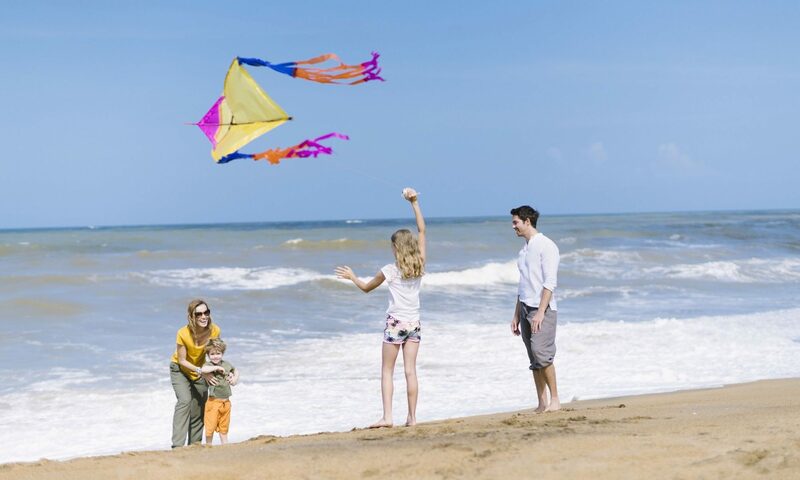 Featuring up to 20% savings on accommodation at Anantara Kalutara Resort, this package also includes daily buffet breakfast for two. Book 7 or 15 days in advance and enjoy a 15% or 20% discount respectively.